Sometimes in life, it’s important to look back at “why” we do the things that we do, especially when it comes to the world of nonprofit work. Mirian Gallardo epitomizes the example of why Physician Led Access Network of Collier County exists. Our annual Casino Night fundraiser at Naples Beach Hotel & Golf Club was the perfect venue to celebrate Mirian, and our cause. Mirian bravely shared the experience of her and her mother’s health needs and how being PLAN recipients literally changed, and saved, their lives. Both women survived life-threatening illnesses thanks to the involvement of our local physicians and healthcare professionals who donate their time, compassion, and services to aid those who need medical assistance in Collier County. To the nearly 125 guests who attended our fundraiser, we can’t thank you enough for your support. While the dollars are important and go back to continuing to help us grow and meet the ever-increasing needs of our community, your time and dedication to our mission are what matter most. We hope that after leaving our fundraiser you felt reenergized to continue lending your time and expertise to our cause, while perhaps recruiting others who want to help the people in our community who need us most. Thank you, and we hope to see you at the next PLAN event! P.S. You can view all of the great photos by clicking the link. Please forward to family, friends, and co-workers who were at the event. 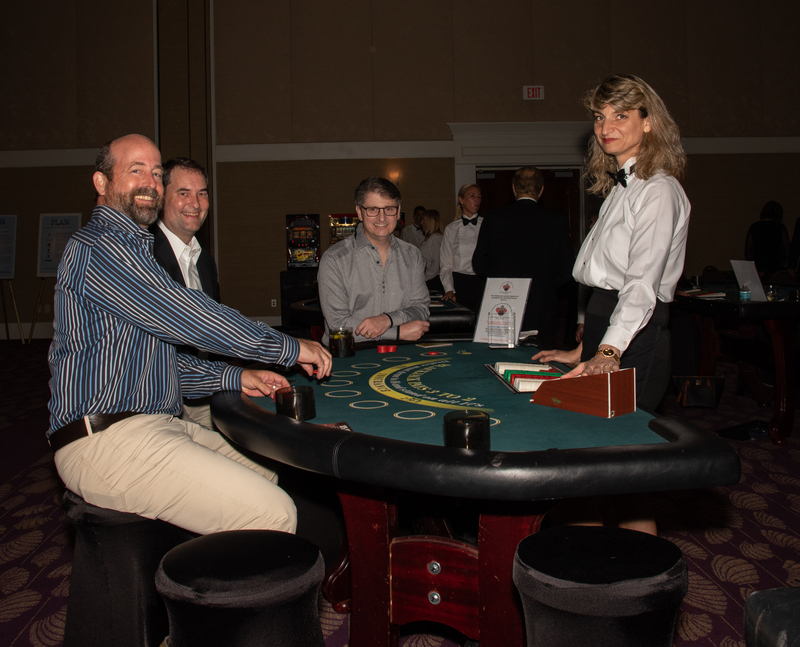 View 2019 Casino Night Photos.